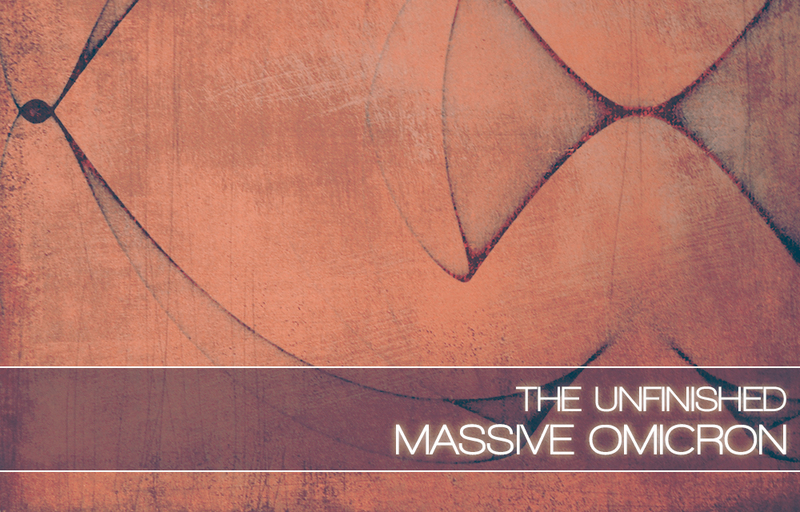 Massive Omicron is a collection of 128 patches for NI’s Massive softsynth. Modern, digital, cinematic: Omicron creates a new world for Massive users. A dark, sumptuous, atmospheric, gritty and warm space not usually connected with the concept of wavetable synthesis. Omicron is a sci-fi dystopia, littered with pools of light. From the battered, underground dark sequences, reach up and fly towards clouds of hopeful, emotional textures. This is an analogue soundset trapped in a digital skin. Whilst its providence lies in the vast, organic, complex sounds of scores such as Ex Machina and Blade Runner 2049 and in the futuristic, mortal visions of the likes of Tarkovsky and Otomo, these inspirations have been distilled through a mechanical, binary, artificial lens. Moody, evolving basslines intertwine with dynamic, menacing soundscapes; crisp, sonorous electric pianos ripple across sweet, melancholy pads; grainy, lo-fi drums pulse underneath punchy, savage synths and effects. Each patch has had extensive and careful programming modelled into the macro knobs, providing instant and infinite transitions of colour, depth and emotion. Massive Omicron is available for £19.99 +VAT. A ‘try before you buy’ collection of patches is available for download.